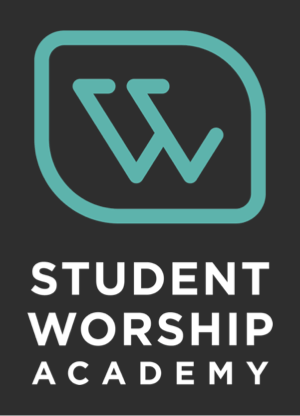 My good friend, Steve Hamrick, director of Worship and Church Technologies for the Illinois Baptist State Association, has written and spoken on the levels of worship response. 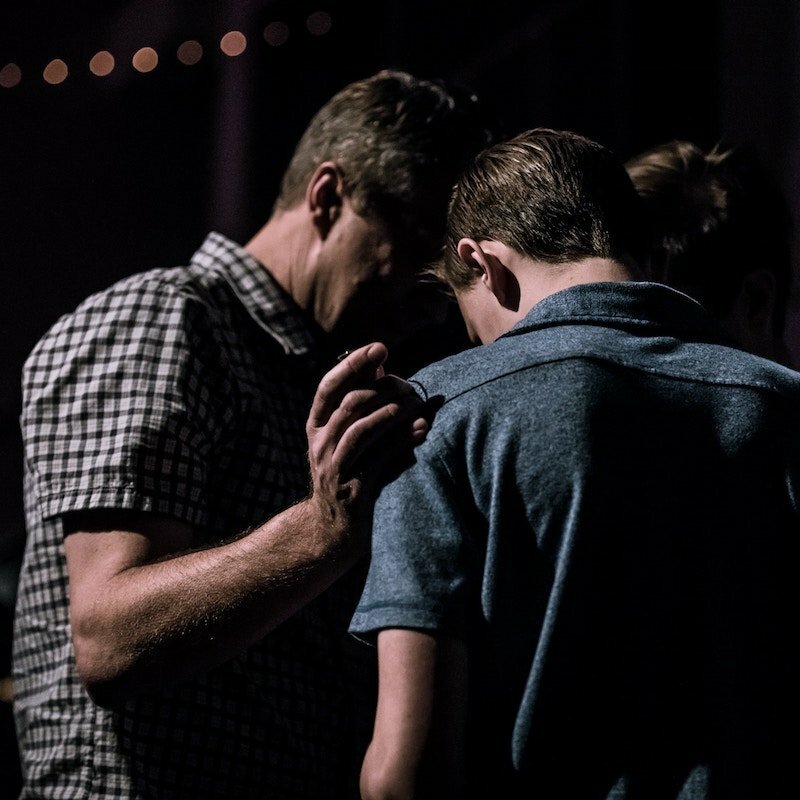 I asked him to write a guest blog post for me, and he has provided this insightful look into the responses of the people we lead each week and how to move them to a deeper connection with God in corporate worship. Last week, Steve explained the first three levels. This week, we will explore the final three of the six responses. An applicational response happens as the believer applies the revelation of God’s word as measured by obedience and discipleship. This is the level where corporate and personal worship intersect. The idea is that worship is “to be continued.” First, we plan to return again (corporately) to continue to tell and retell story of redemption. Secondly, the lifestyle of worship continues as we leave the building and step into the world. Romans 12:1 reminds us that our spiritual worship is a living sacrifice. 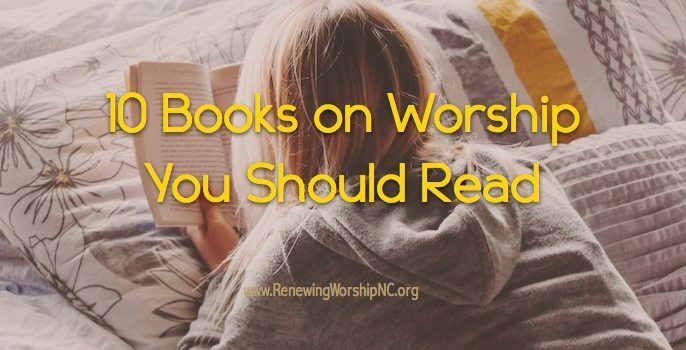 “In view of the mercies of God, I urge you to present your bodies as a living sacrifice, holy and pleasing to God; this is your true worship.” True worship then is not just the acts of worship but continues with obedience to Christ. To worship on this level, you must first hear from God through his word before you can make application. When we come into God’s presence, he speaks to us through the Holy Spirit. The Holy Spirit is at work in at least 3 ways regarding worship; through the conviction of sin, through the interpretation of God’s word, and through guidance in our Christian service. Without the Holy Spirit guiding, worship is only ritual. There is incompatibility when a sinful believer comes into the presence of a Holy God. Geoffrey Bromiley said, “The confession of sin is at the heart of worship, for as the worthiness of God is exalted, the unworthiness of man demands acknowledgement.” Confession of sin is essential for a continued worship dialogue, yet in many modern models of worship, the opportunity for confession is not even mentioned. Exodus 3: Moses finds himself in God’s presence. He recognizes his sin, (takes off his shoes) then God tells him how to apply this experience to his life. Isaiah 6. Isaiah is initiated into God’s presence and quickly recognizes his sin. Confession is made then God speaks, giving Isaiah his assignment. He may give us a clear calling or task or comfort us during trials. He may speak to us through the music, prayers, sermon and other elements of corporate worship. During the in-between times, He may speak to us through other believers, life circumstances, and by guiding us throughout the week. The Holy Spirit prompts us in service. The Holy Spirit draws people to himself. John 6:44a says, No one can come to me unless the Father who sent me draws him. F. Russell Mitman, Worship in the Shape of Scripture (Cleveland, OH: Pilgrim Press, 2001), 46. Mitman coins the term “to be continued” regarding the continuality of worship. Geoffrey W. Bromiley, “Confession of Sin,” in The Biblical Foundations of Christian Worship vol.1 of The Complete Library of Christian Worship, ed. by Robert E. Webber (Peabody, MA: Hendrickson Publishers, 1993), 107. A transported response occurs when the worshiper is spiritually taken before the throne of God. I often heard preachers use the phrase “let’s worship before the throne” but it took me many years to partially understand it. In some of the examples, such as Elijah and Enoch, it was a physical (and permanent) transportation. For others, like Isaiah or John we are unsure whether physical or spiritual. Paul also mentions in 2 Cor 12:1-5a about believer who was caught up by the spirit to paradise. 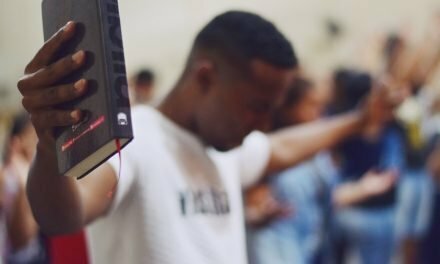 While these are certainly not everyday occurrences, the concept still has modern-day worship application. Just as our prayers are lifted to the throne where Jesus mediates between us and God, so may our worship. John 4:24 tells us our worship must be in “spirit and truth.” Romans 8:16 says that “the Holy Spirit himself bears witness with our spirit that we are children of God.” When we authentically worship God, it involves both the physical and spiritual. So how does transportation happen for us? It occurs when the believer, who is right before God, becomes so focused on the character of God, that the cares of life are temporarily passed away. 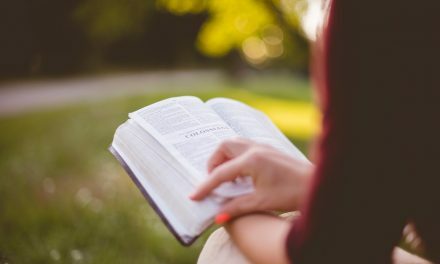 When God reveals his character to us through his word, song, or action and we respond with all our heart, we are no longer thinking about our the style of the music or the things of the world. For this moment of worship, it is our voice as part of the larger congregation, praising God with the heavenly congregation around the throne as described in Revelation 7:9. 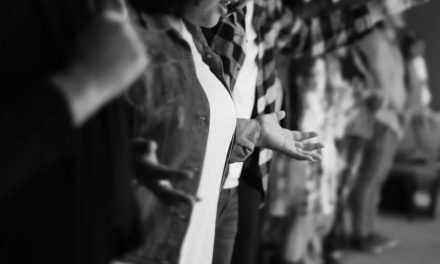 Transported worship encompasses much more than just ourselves. Rom 8:31; I Tim 2:4-5. As a believer, the Bible tells us that we will suffer various levels of suffering for the Gospel. II Cor 4:8-12 says, “We are afflicted in every way but not crushed; we are perplexed but not in despair; we are persecuted but not abandoned; we are struck down but not destroyed. We always carry the death of Jesus in our body, so that the life of Jesus may also be displayed in our body. For we who live are always being given over to death for Jesus’s sake, so that Jesus’s life may also be displayed in our mortal flesh. So then, death is at work in us, but life in you.” Know that each metaphor refers to the struggle of a gladiator or soldier. And each is progressively more serious than the one before. II Cor 4:16-18 sums up lifestyle worship. Therefore we do not give up. Even though our outer person is being destroyed, our inner person is being renewed day by day. For our momentary light affliction is producing for us an absolutely incomparable eternal weight of glory. So we do not focus on what is seen, but on what is unseen. For what is seen is temporary, but what is unseen is eternal. Whether in life or death, our ultimate level of worship is to serve him in daily obedience. Make disciples as described in Matthew 28. Leaders are called to make disciples. While making disciples is difficult in one hour of corporate worship per week, look for opportunities to help the congregation mature in their faith. Start with building discipleship into all small groups. 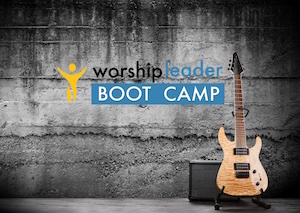 If you are a worship leader, take advantage of rehearsal time to shepherd your group. Mentor at least one person at a deeper level. We might not be able to make a huge difference for all, but we can make a huge difference for some. 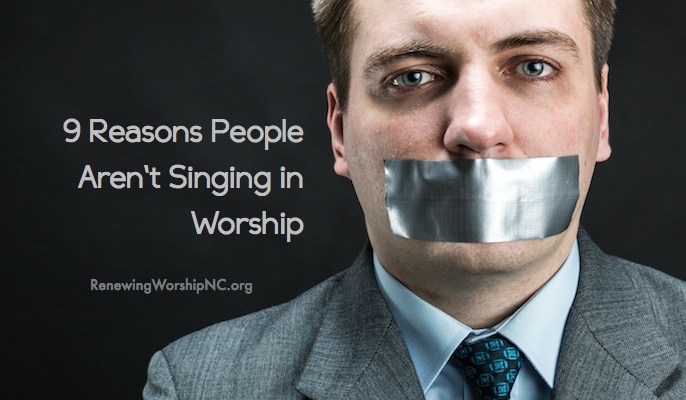 Teach and educate your congregation that there is more to worship than just attending. Help them understand that corporate worship is about participation and growth and not just observation. Offer the congregation opportunities to respond. 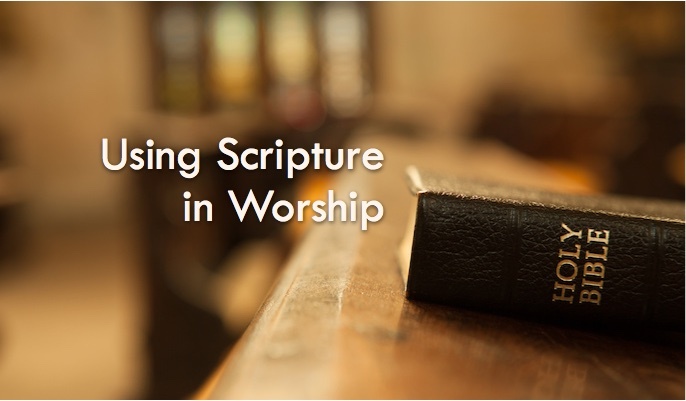 Intentionally plan worship for the congregation to participate in singing, praying, giving testimony, and reading Scripture together (I Tim 4:13). Remember you are not planning a concert followed by a Ted Talk. 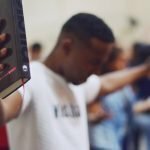 Consider how to better plan corporate worship. 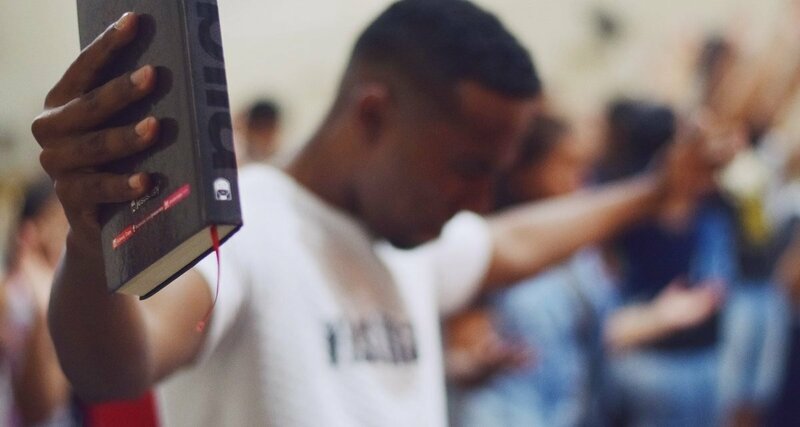 You can’t force someone to worship, but you can create a worshipful atmosphere. Evaluate your corporate order of worship. 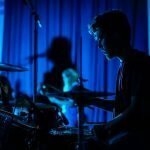 Are you using too many unfamiliar songs (leads to frustration to participate)? 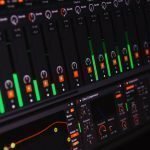 Are you using too many overly familiar songs (leads to boredom)? 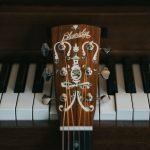 Are the congregational songs singable? 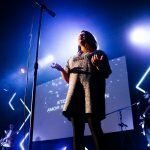 Does your lighting help or hinder participation? Are you working hard to keep worshipers active? 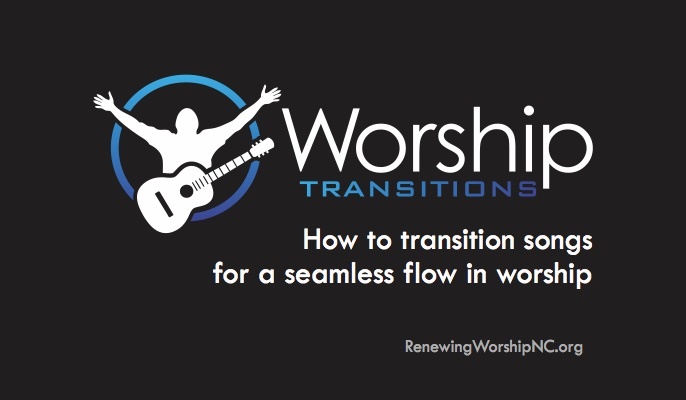 Does your worship flow and transitions help keep people connected? Should you tweak your physical space? Do people sit alone? These are all factors that affect participation. 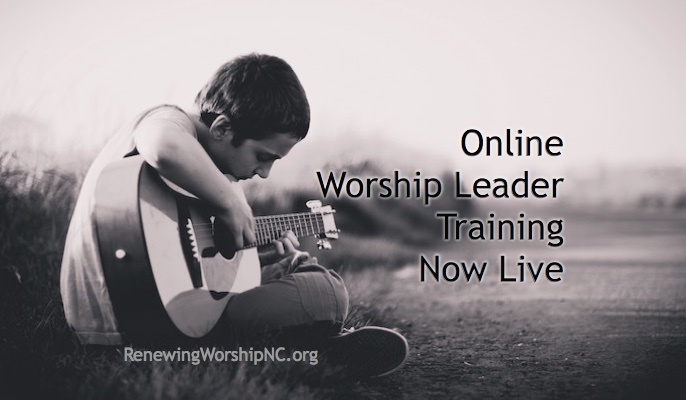 Preach/Lead worship with the intention of application. Are you preaching with the intention of application and transformation, or are you teaching Biblical trivial pursuit? Ensure that the theology of the music is properly vetted. 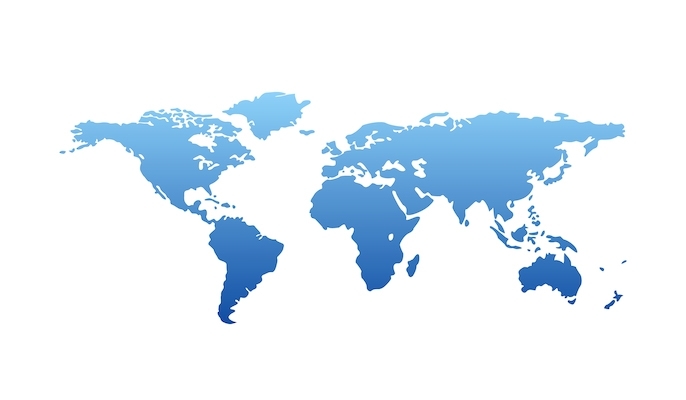 On a long-term scale, does the preaching and music tell the metanarrative (the whole redemptive story of Christ)? 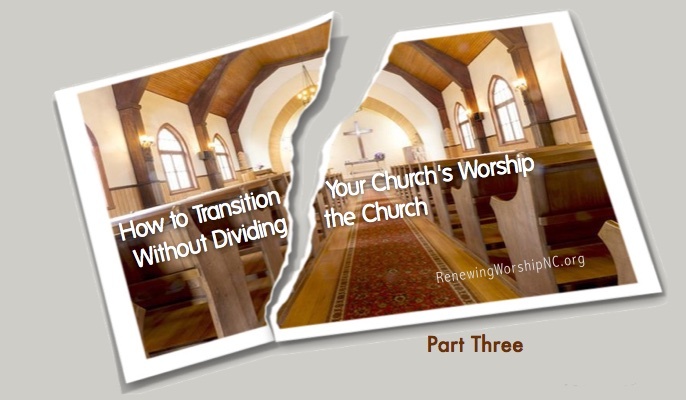 Demonstrate to the congregation a higher personal level of worship response. We can never effectively lead someone to a place we have never been. 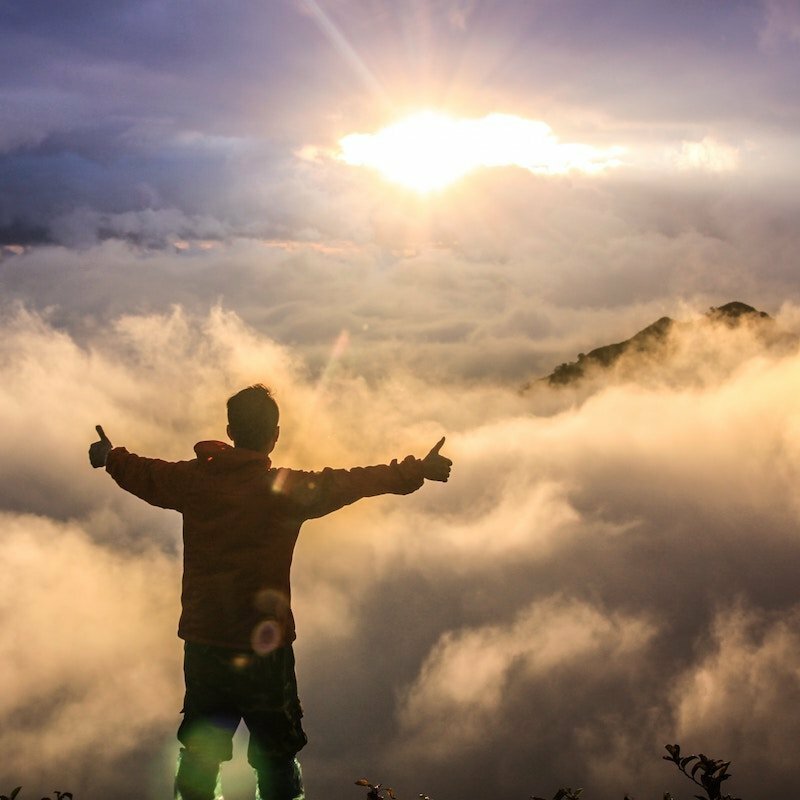 Are you demonstrating worship on a high level yourself? Can you evaluate which level you most often hover upon most often? 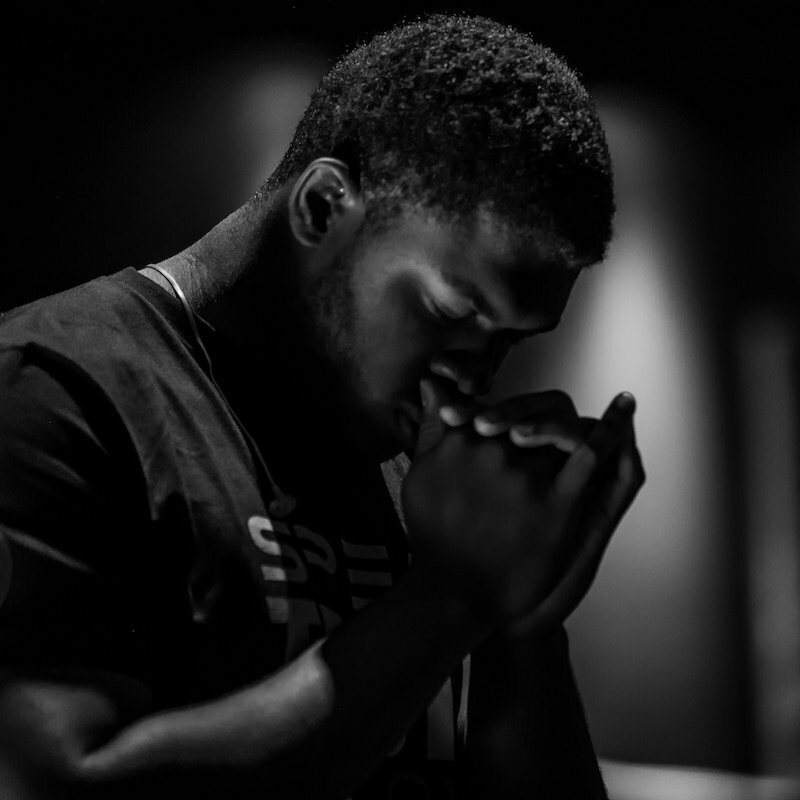 What will it take for you to deepen your worship level? 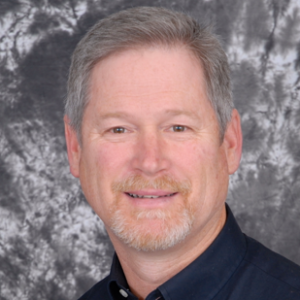 Dr. Steve Hamrick (stevehamrick@ibsa.org) is the director of Worship and Church Technologies for the Illinois Baptist State Association since 2007. Originally from Florida, he is a 1981 graduate of University of North Florida (BAE), 1986 graduate of New Orleans Baptist Theological Seminary (MCM) and has done postgraduate studies at Western Carolina University. He finished the Doctor of Worship Studies degree from the Robert E. Webber Institute for Worship Studies in 2018. Steve has spent over thirty-five years in church music ministry and loves and appreciates the local church. Steve has been married to Linda for 36 years and has three children, Melody (32), Carol (29) and Matthew (27) and five grandchildren. Dr. Steve has nailed it, including the need for our confession and our desperation. Will forward this to our pastor at Mission Hill Church, Temple Terrace. Thanks, Steve, great job: so meaningful, well-researched and needed!